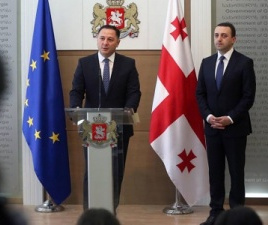 TBILISI, DFWatch–Prime Minister Irakli Garibashvili has named current Interior Minister Vakhtang Gomelauri as new head of the State Security Service, a body that is created as the MIA is split in two. If confirmed by parliament, Gomelauri will leave his current post as interior minister. The Security Service will be in charge of counter-terrorism, counter-intelligence and monitoring activities against the “constitutional order” by use of secret surveillance. 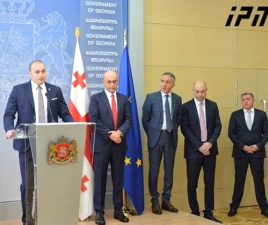 The post of minister of internal affairs is still vacant and Garibashvili said he would announce the name of the new minister in a few days. 39 year old Vakhtang Gomelauri worked in the security police in the 1990s and early 2000s; a body subordinate to the MIA whose main responsibility is protecting state officials and state property. According to media accounts, he also served as the effective head of Bidzina Ivanishvili’s private security force while still being employed by the security police, but no account of this job is found in his official bio on the MIA website. The State Security Service will start functioning from August 1. 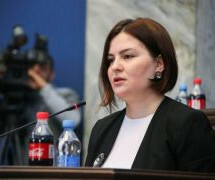 It is a body subordinate to the government and is in charge of protecting Georgia’s constitutional order, sovereignty, territorial integrity, scientific, economic and military potential from foreign state special services and the illegal actions of ‘particular peoples’, exposing attempts to replace the state constitutional system through violence, ensuring protection, ensuring the economic safety of the state, fight terrorism and prevent corruption. 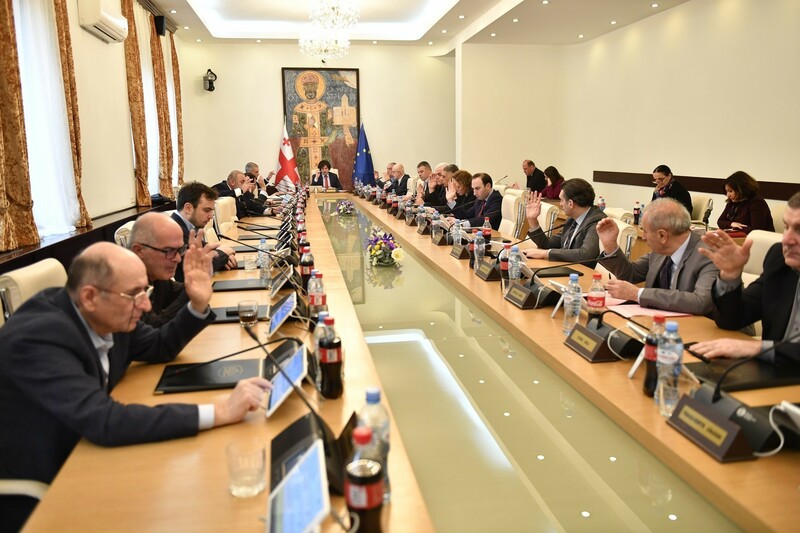 The responsibilities of the Security Service are roughly the same as what was handled by a separate ministry before 2004, when it was merged with the MIA. The important “operative-technical” department of the MIA, which conducts secret monitoring and surveillance activities, is also to be handed over to the new SSS. 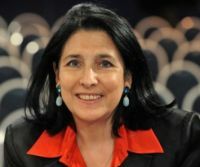 “Vakho is a person who deserves peoples’ trust,” the PM said as he introduced Gomelauri’s candidacy, referring to him by the short form of his given name. 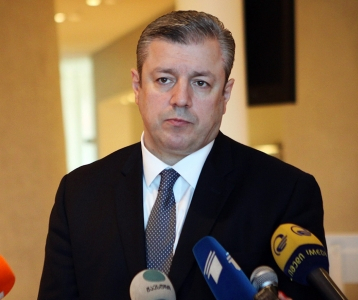 On Monday, Gomelauri’s predecessor, former Interior Minister Alexandre Chikaidze was named as deputy secretary of the State Security and Crisis Management Council, which is headed by Mindia Janelidze, a close ally of Garibashvili and former defense minister.